Disponible à partir du 22-02-2020. 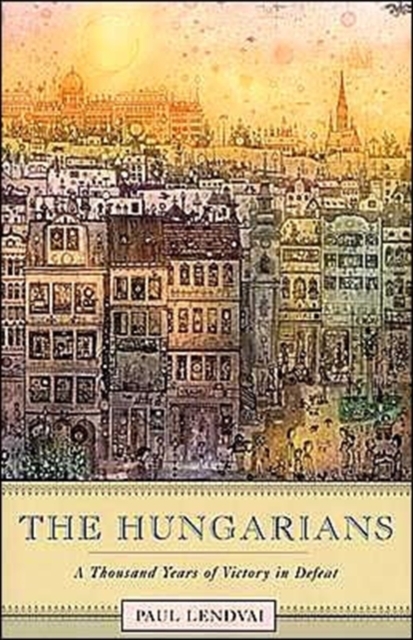 Tells the story of how the Hungarians, despite a string of catastrophes and their linguistic and cultural isolation, have survived as a nation-state. This book traces Hungarian politics, culture, economics, and emotions from the Magyars' dramatic entry into the Carpathian Basin in 896 to the brink of the post-Cold War era.